Are you looking for research funding? 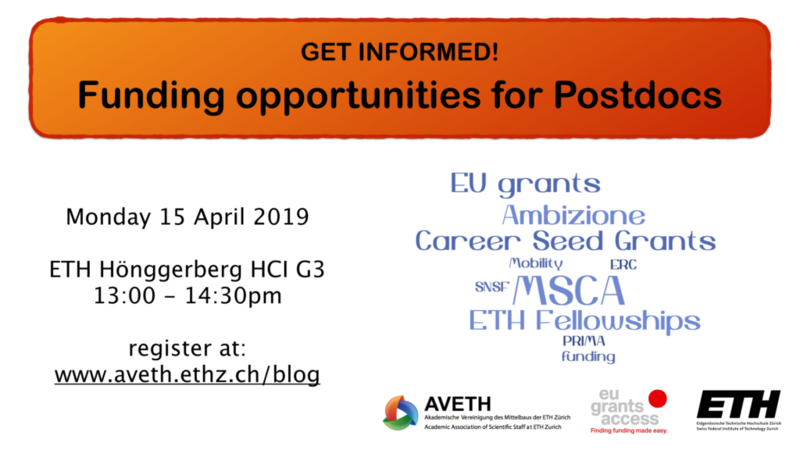 Do you want to know more about the different Swiss and European/international funding opportunities available for people around postdoc level? Do you want to hear about experiences from people who actually succeeded in getting these grants and what kind of support ETH offers you when applying for these grants? Our event on “Funding opportunities for Postdocs“ might just be right for you! 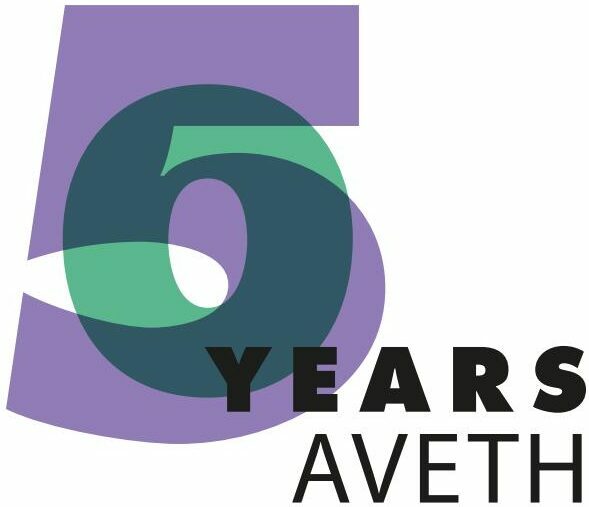 This event is organised by the Academic Association of Scientific Staff at ETH Zürich (AVETH) together with EU GrantsAccess and ETH Office of Research. Our speakers will talk about available schemes, eligibility requirements, important details of the programmes, as well as personal experience with applying for these grants. You will get an opportunity to ask questions directly! The Postdoc+ team is looking forward to meeting you!